Reading a great article? Quickly find more like it. Powered by machine learning. "NewsBot is a brilliant new Google Chrome extension which allows you to create your own streams, by sending you related articles when you show it a piece of writing that you are interested in." 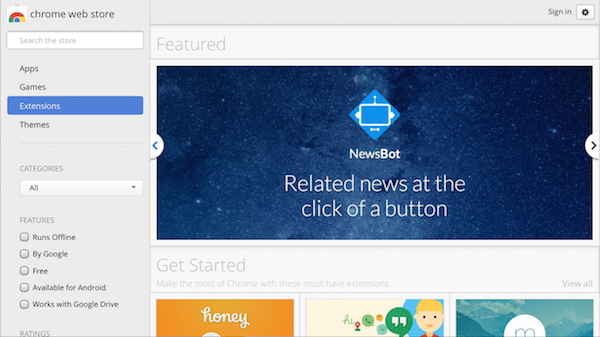 "NewsBot is a related-news extension for Chrome. Install it, and whenever you’re reading an interesting article simply click the icon to see related articles from top sources." Featured on the Chrome Store! 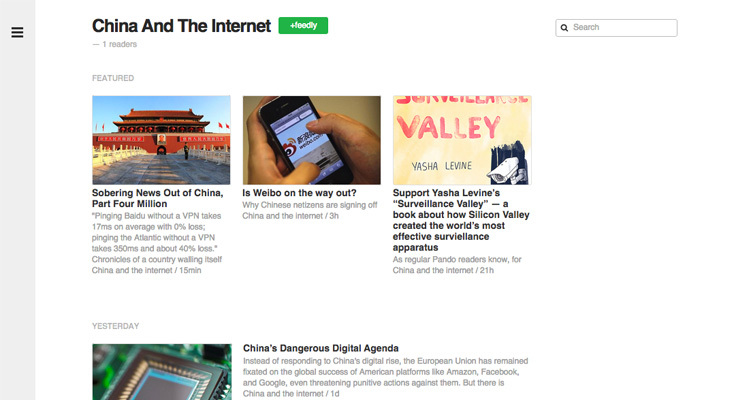 Whenever you're reading an article in the browser, related articles are now just one keypress away. Highlight any text, right click and send to NewsBot to get instant recommendations for that text only. 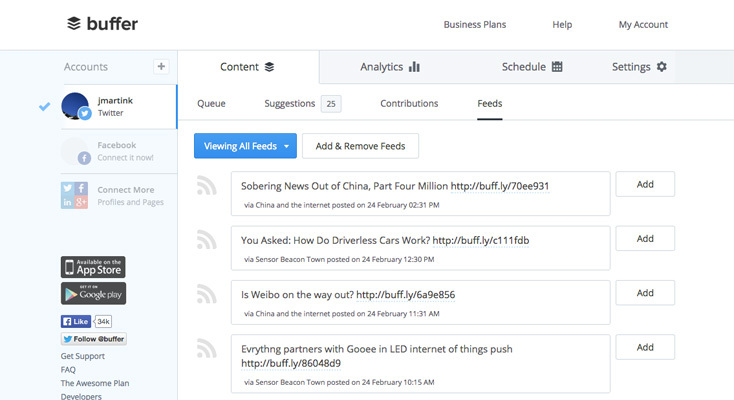 NewsBot allows you to create your own news streams tailored to you. Simply give your Bot an article you really like, for example a great article on IoT or the future of artificial intelligence, and it will monitor high quality news sources to email you the latest, most relevant and interesting content. Want to be the first to find out when relevant articles are published? Your bot can keep you posted via email. We also supply your Bot with a smart RSS feed to integrate with the apps you love. To ensure the quality of the recommendations, we serve you content from only the best sources.